Welcome to a living hell! 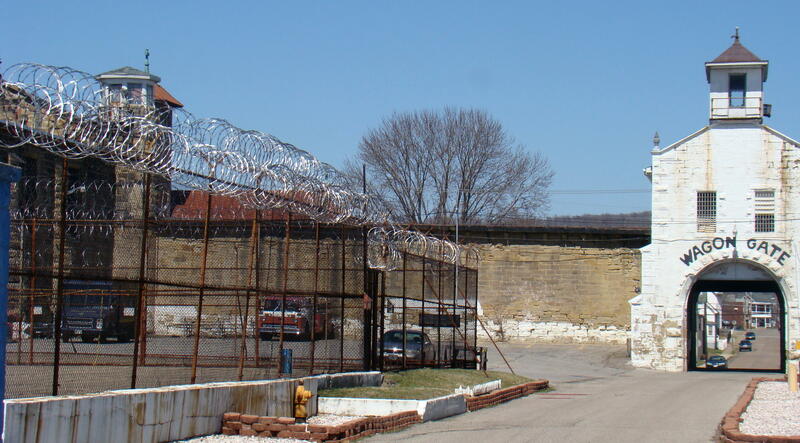 The most violent and vicious prison in the United States describes conditions at the original West Virginia Penitentiary in Moundsville, West Virginia. Maximum Security became home for the worst of those prisoners. 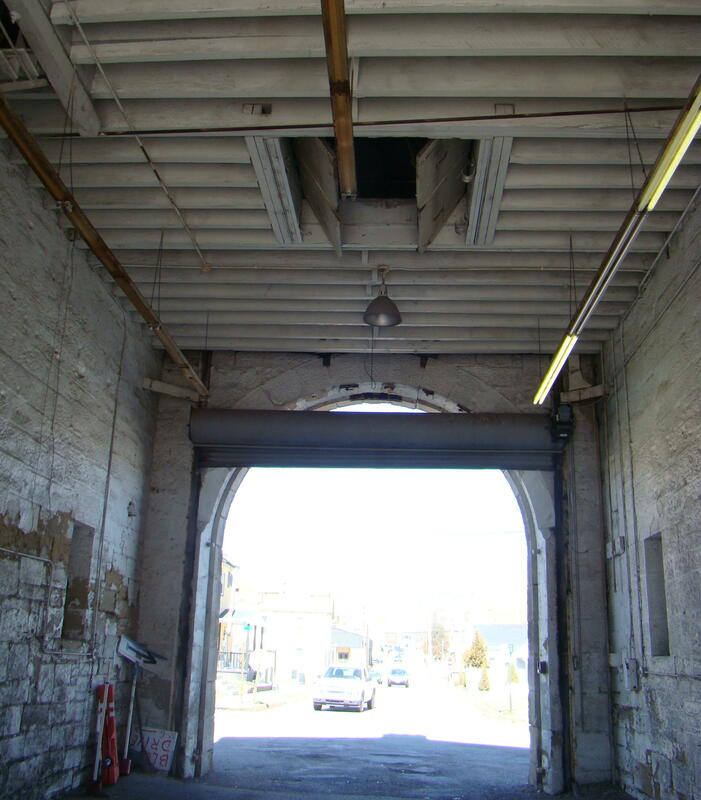 From 1866-1995, many deaths occurred within those prison walls. 9 prisoners died in the electric chair, 85 hung with a noose around their neck, and 998 documented murders occurred – two guards and the rest prisoners. Now you get a taste of their violence. The most dangerous criminals were placed in The North Hall, called the Alamo. The worst prisoners lived here twenty-two hours a day, because of their unpredictable behavior. On a daily basis, they were given one hour in the Bull Pen, where they could exercise in an area enclosed with stainless steel razor wire. They showered with lye soap and often cold water – once a week under supervision. Being in their cells most of the day gave them time to plan. One Maximum Security prisoner actually used dental floss and toothpaste to cut through the bars on his cell door. Another seemed to have a longing to become a writer, as he wrote stories on the walls of his cell. His being in prison resulted from his murdering his girlfriend. Comfort was not known in Maximum Security cells, but prisoners wouldn’t have been there if their crimes had not been vicious. These cells were not pleasant temperature-wise either, as the furnace couldn’t possibly heat the prison adequately, and air conditioning didn’t exist. That meant that in the winter, cells were often around forty degrees, while in the summer they could be a hundred and twenty. Walking through the halls today you get a chilling feeling of the cold, hostile people who resided there years ago. All the prisoners in Maximum Security always ate in their small cells, which measured 5’X7′. There was a small place through which the guard could place their meals on a paper plate with plastic knife and spoon. Inside the cell was a bed hanging from the wall, a sink, and a toilet. The bed had a thin mattress and a small pillow. Once in a while, a prisoner would get special privileges for good behavior. Such was the case with a couple Maximum Security trustees, who were allowed to work in the greenhouse. These model prisoners planned their escape carefully. As they worked in the greenhouse, they dug a four foot high tunnel from the greenhouse under the prison wall, which was six feet at its base. They lined the walls of the tunnel with plywood used in the greenhouse. What did they do with the dirt? They put the dirt in bags marked PEAT MOSS. This was the last escape ever attempted from the orginal West Virginia Penitentiary and the culprits were eventually caught. If all of this wasn’t bad enough, when a prisoner became uncontrollable, he was placed for thirty days in what they called The Hole. The only thing in that hole was a bucket for bathroom purposes. These prisoners stayed there twenty-four hours a day on a dirt floor, with bread and water being sent down to them once a day. They obviously didn’t want to even be threatened with The Hole, a personal living hell. Old Sparky, the electric chair made by a prisoner. Of course, the worst punishment was Old Sparky, the electric chair built by a prisoner in 1950. No surprise, that prisoner had to be placed in protective custody. 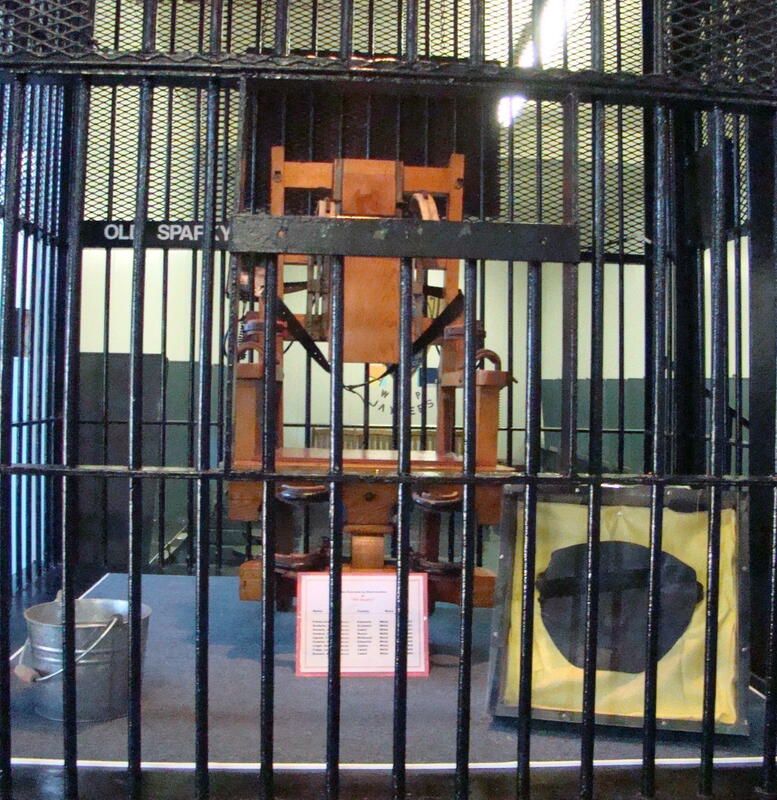 A leather bag dropped over the condemned person’s head as electricity in this chair went through the head first. As you have read the conditions under which these prisoners lived, is it any wonder that the State of West Virginia decided to close this penitentiary due to abusive treatment of the prisoners? Could you have survived the imprisonment? Maybe you would like to take a tour and experience the tortured souls that remain inside. West Virginia Penitentiary is located in Moundsville, West Virginia just ten miles south of Wheeling along the east bank of the beautiful Ohio River. 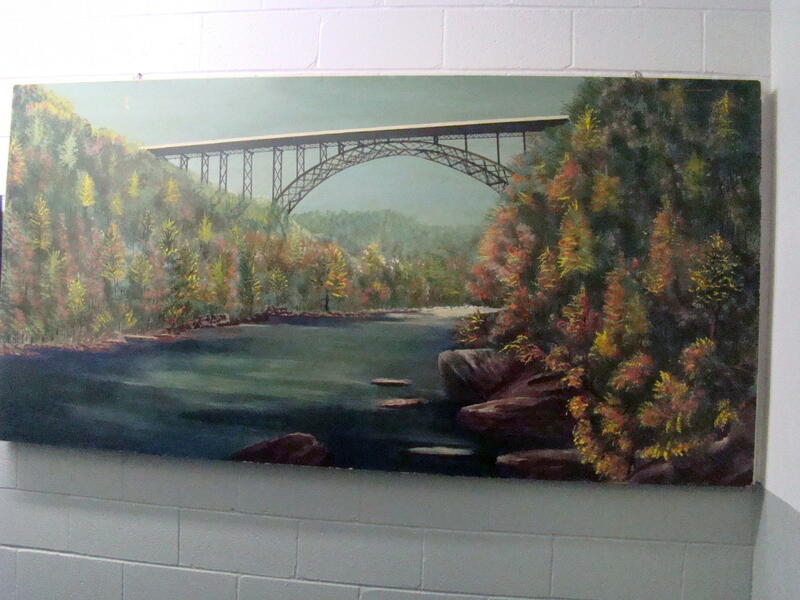 From Wheeling, follow Route 2 into Moundsville. Turn left on 8th Street and after two blocks turn right onto Jefferson Ave. The penitentiary is on the left side of the street. You can’t miss it! Feel the chill of the prison walls. Hear the stories of former prisoners. Walk the halls of the former West Virginia Penitentiary in Moundsville, West Virginia, as cold sensations permeate the skin. Some say this happens because the spirits of many former prisoners still hang out at the prison. Or perhaps it is that feeling of being locked away from the world that causes the chilling sensations. 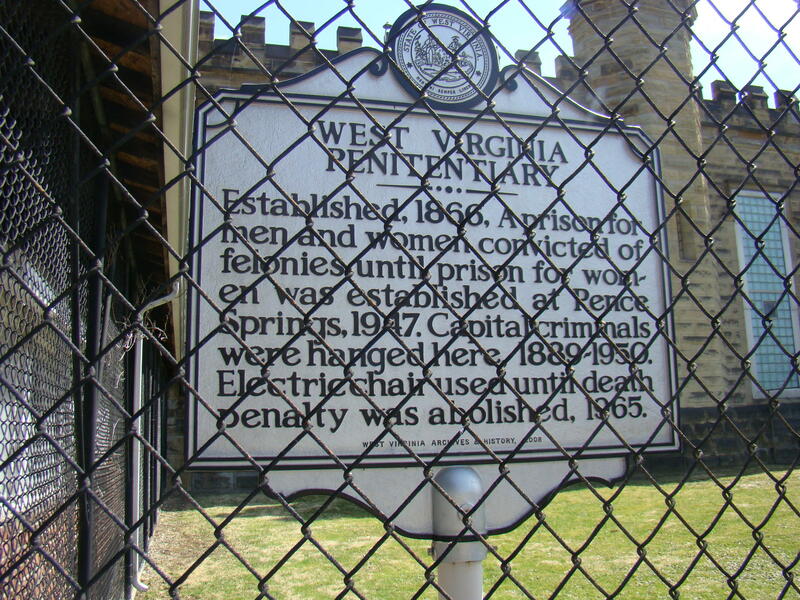 The prison began back in 1866 when the government of West Virginia made a major decision. Eleven acres of land became available for govenment use in Moundsville, West Virginia. The choice was between building West Virginia University there, or a State Penitentiary. Those in charge concluded that a penitentiary would bring more jobs into the area and give them an economic boost. The prison originally occupied the Wagon Gate, a prison used for confederate prisoners during the Civil War. One hundred prisoners could be held there in two stories. These prisoners were taken daily to the stone quarry where they cut stones to expand the prison – now three city blocks long. It was here inside the Wagon Gate that they also had a Hanging Gate. 85 prisoners were hung either at the gate or on the courthouse square. Since people had no television to watch back then, in the early 1900’s thousands would gather on the courthouse lawn to watch the hangings while eating their picnic lunches. 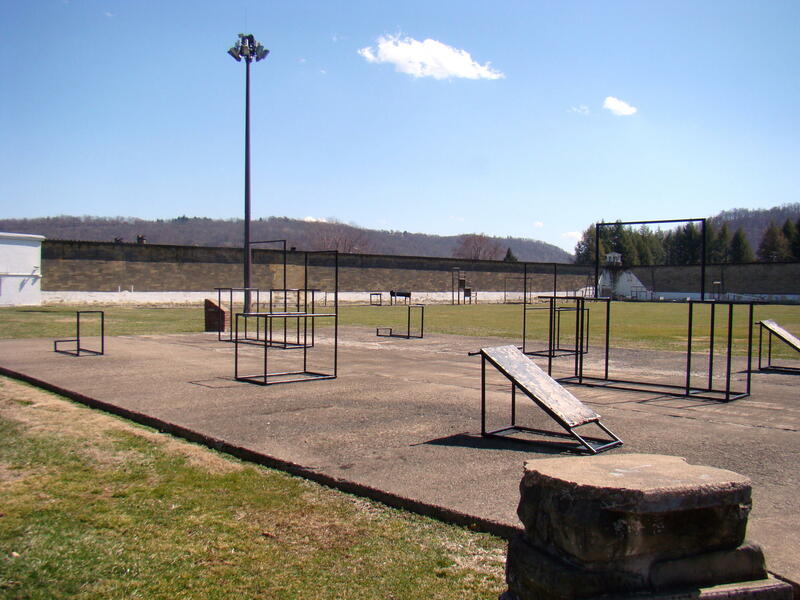 The Bull Pen, with stainless steel razor wire around its top, served as an exercise place for maximum security prisoners. They most likely appreciated their one hour outside each day. 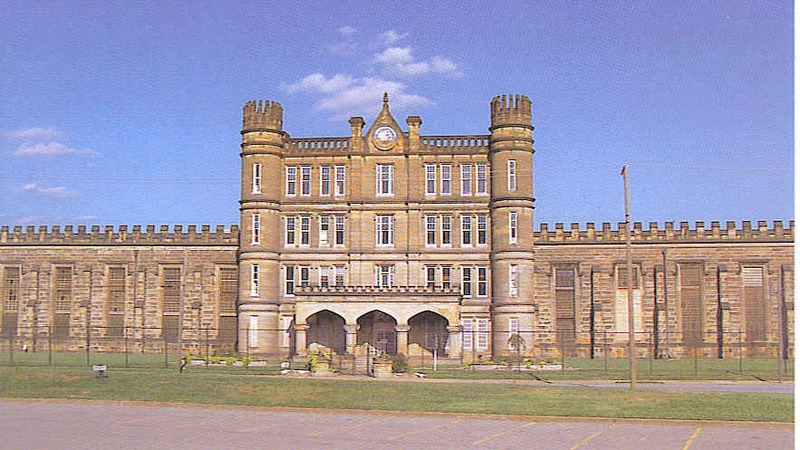 West Virginia Penitentiary was a self-sufficient prison. The only things they had to purchase were salt and sugar! Besides quarrying rock to build their own prison, the prisoners produced many valuable items that were used in the prison and sold to local residents – some of them through the Mound Museum Gift Shop located across the street. Hand tooled leather purses, brooms, whips, soap, signs and beautiful paintings and drawings were products of prisoner endeavors. Since they had lots of time on their hands, they often became very creative. Prisoners had inside freedoms according to the crime for which they were imprisoned. The worst were kept in Maximum Security, which will be more fully described in a future blog. Most however were in the “Main Street”, where they actually were able to get out of their cells for most of the day if they desired. Many of these passed the day with their crafts as well as participating in sports in the yard. Basketball, softball, boxing, weight lifting, and table games were all possible activities to keep them occupied. There was a beautiful chapel in “The Yard” in case they desired to worship. Cells were not very comfortable spots so spending as much time as possible outdoors was a goal. 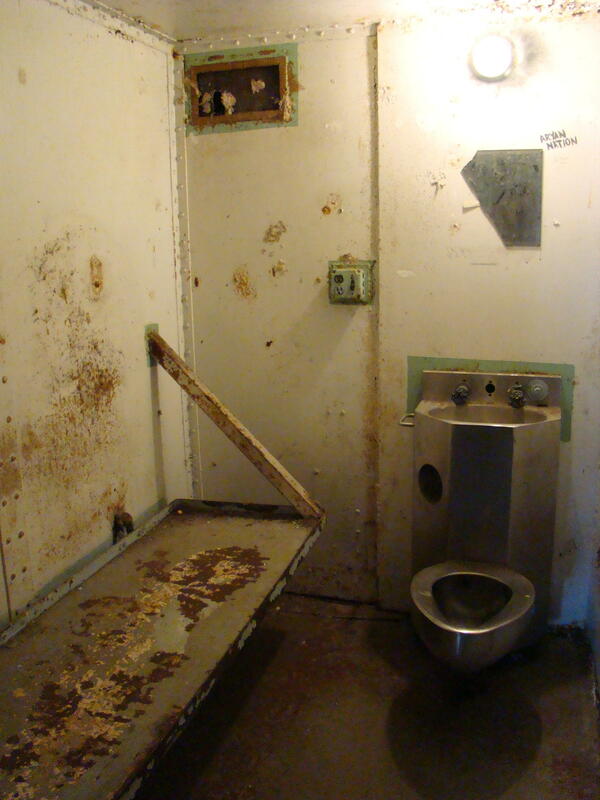 Most cells were very small with usually two cots for prisoners, who shared a small sink and toilet. At a time when there were 2400 prisoners at the penitentiary, it became necessary to have three men to a cell. That was rough as the third person had a mat on the floor. This made his head located right at the base of the toilet bowl. They always slept with their feet toward the bars as otherwise someone might bash in their head as they passed by. 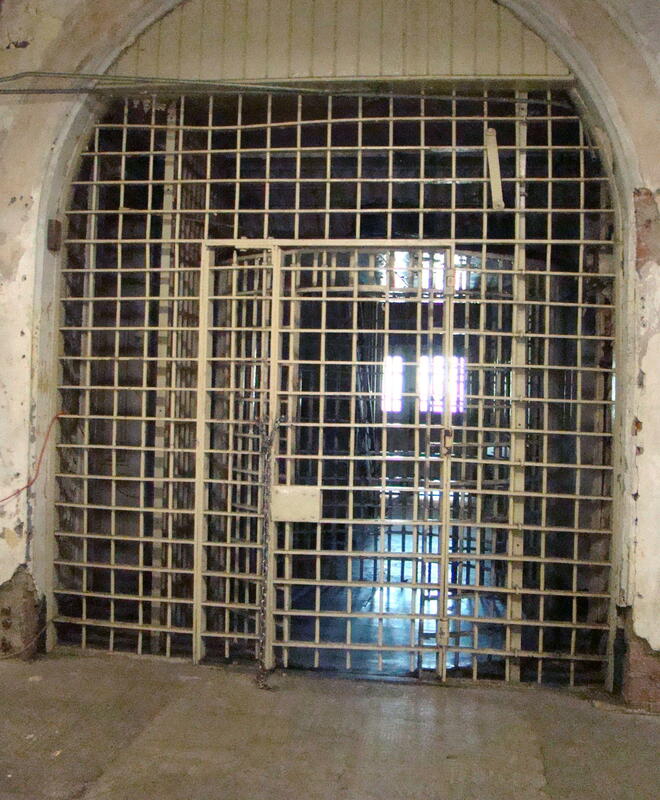 The front door is a locking, revolving door where prisoners either entered or were freed from the prison. Imagine the thrill of seeing that door after years of imprisonment, knowing that through the glass was a free world waiting. Today some say they still see that door slowly spinning on its own – maybe from the energy of some of the inmates who walked through it. Step back in time, way back in time, to 200 BC. 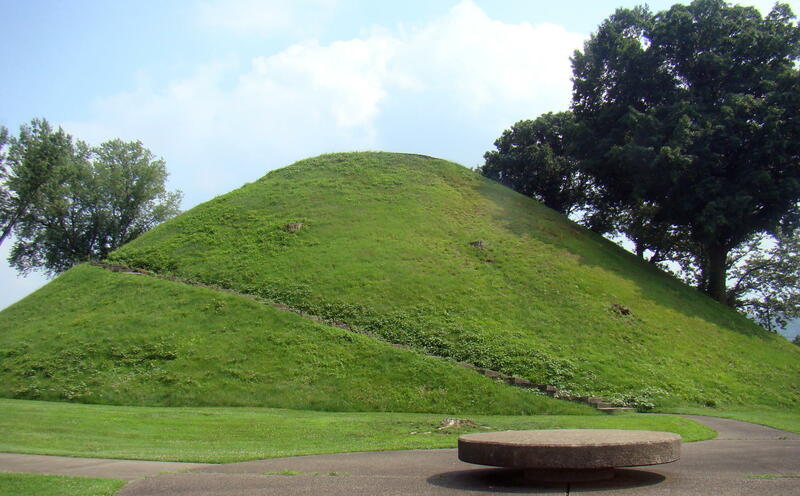 Buried beneath the surface of this gigantic mound in Moundsville, West Virginia are ancient treasures from two thousand years ago. Driving past this 62′ high mound, many people possibly see it merely as a big pile of dirt. But when you explore inside the Grave Creek Mound Archeological Complex located beside it, you discover surprises regarding this unusual structure in Moundsville near the Ohio River. For many it will get their mental wheels turning as they want to search for more information. To get a better picture of the area in your mind, Grave Creek Mound, the largest conical mound in the United States, is 62′ high with a base of 240′ and was surrounded with a moat, which has since been filled in. There was only one way across the moat – an earthen path. This was part of a much larger ceremonial area, which seemed to begin at the Ohio River. The mound was built over a period of 200 years with burial vaults at different layers. This Adena burial mound required a lot of work to move 60,000 Tons of earth to form this mound over a period of years. 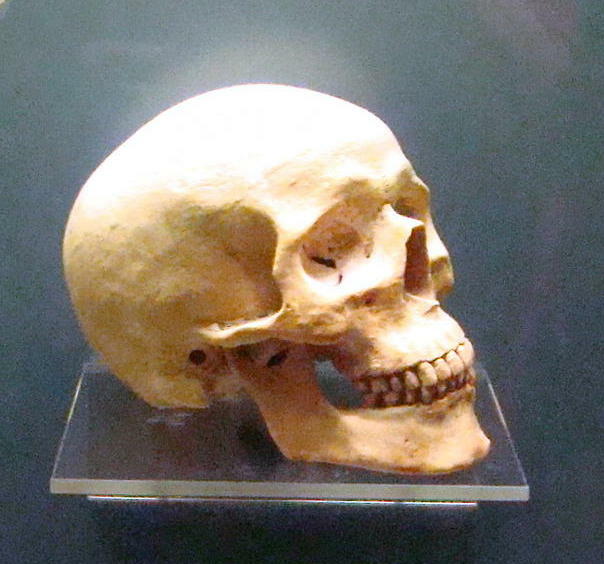 Included are multiple burials at different levels from 250 – 150 BC. It appears to have been build in stages with most of the burials being by cremation. Since it seems that people arrived on the Ohio River, there was what many called a Sacred Way leading from the river to The Mound. 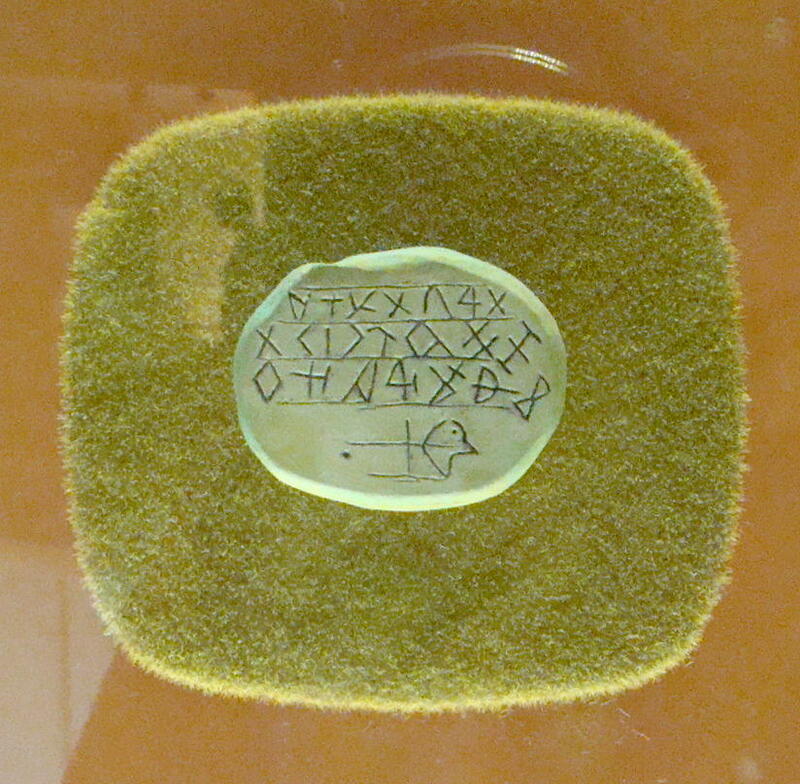 But the Way didn’t stop there, as it turned at right angles to an octagon shape, which is no longer in existence. This Sacred Way was actually paved back 2000 years ago…with mussel shells. How do we know this? When ground was moved for building the homes and stores in Moundsville, layers of mussel shells several inches thick were found along The Sacred Way. Hopefully, you are beginning to form a picture of what could have been. 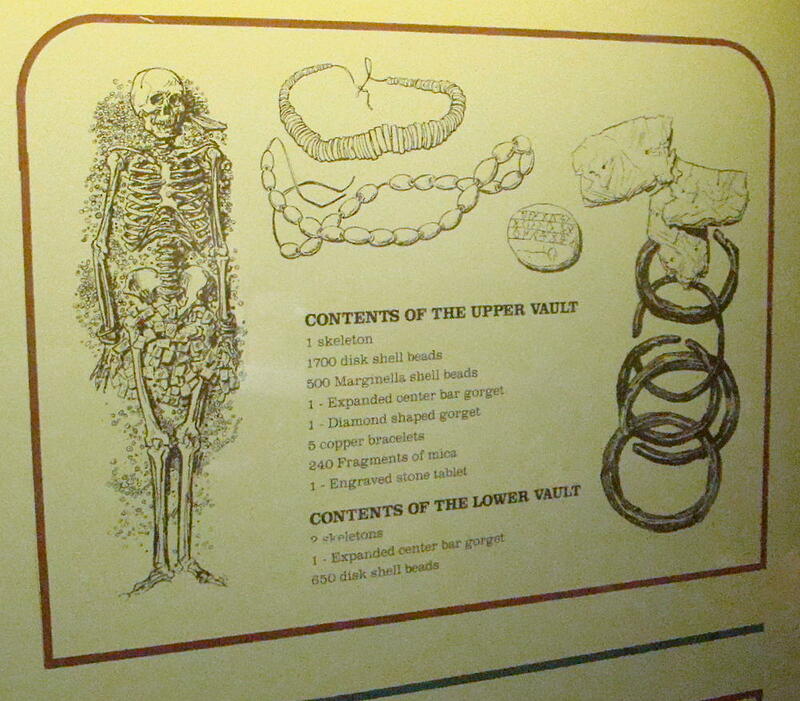 Display at Grave Creek Mound of objects found during an early dig at the mound. Back in 1838, some curious amateurs decided to do a little exploring of their own and began digging into The Mound with gusto through two shafts, one horizontal and one vertical. Their discoveries were surprising, but they had little idea of how much historic information they had really pulled from the ground. A burial vault made of logs and smooth stones from the river was found in the center near ground level. It contained two skeletons with tools, beads, pipes and ornaments indicating these were important people in their culture. A most amazing skeleton, which they named Tasach for reasons to be given later, appeared at the bottom layer of the earthen mound. The items found either on his body or with his body were quite astonishing. Around its 7’2″ frame were pieces of sea shells- some scattered and others formed into beads. On the wrist were seven copper bracelets and around the waist was a band of small mica squares. What do all of these pieces mean? My first thought was that perhaps Tasach was a leader of an ancient tribe. Since copper and mica both resonate with healing qualities, perhaps he was considered a shaman. He may have appeared at the octagon shaped structure and greeted visitors, who came by boat on the Ohio River then walked the Sacred Way through the Mound and to the octagon. It would seem this was perhaps a spiritual ceremony of some nature by people over 2000 years ago. Remarkable! But that was just my interpretation. Wonder what ideas you might have? Shortly after that early excavation, in 1843 local enthusiasts decided to use the two excavation shafts into The Mound as a museum. In the horizontal bricked shaft was an underground exhibit of the skeleton discovered with his buried treasures as well as an early gift shop. Inside the vertical shaft, a spiral staircase was built to allow visitors a way to the top of the mound where a three-story observatory was constructed. The museum was short-lived as the walls came tumbling inward, but a second stone museum was built on the south side of the mound in 1941 with many of the items available for sale having been made by the prisoners at the penitentiary across the street. Today’s modern museum is housed in the Grave Creek Mound Archeological Complex, which shares many of the mysteries of The Mound with visitors through exhibits and video presentations. It opens the mind to exploring the wonders of time before the Native American Indians. These early visitors on our lands had far reaching commerce as items were from all over the country and the world. Their architectural skills were amazing and nearly all of their structures were perfectly aligned mathematically with the sun , the moon, and the stars. Where did these people come from? Where did they go? The mysteries continue. 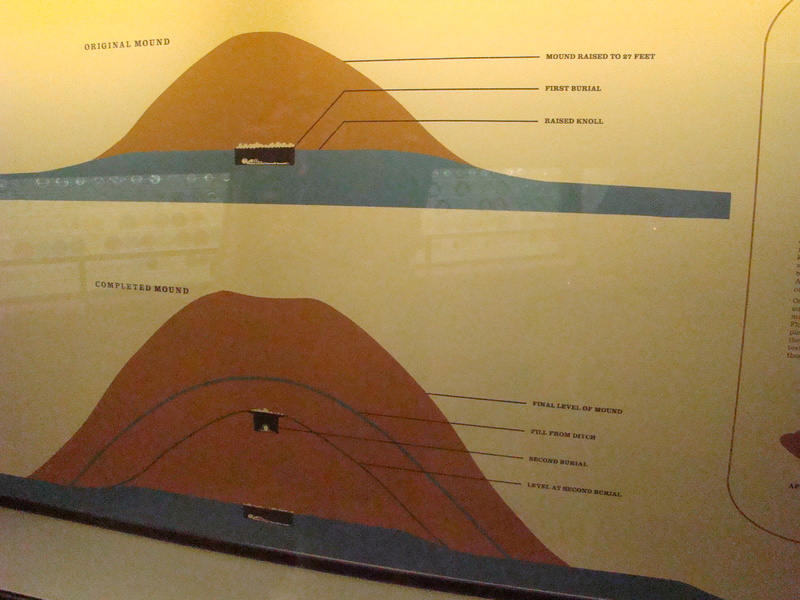 The Mound is located in Moundsville, West Virginia. Just ten miles south of Wheeling along the east bank of the beautiful Ohio River. From Wheeling, follow Route 2 into Moundsville. Turn left on 8th Street and after two blocks turn right onto Jefferson Ave. The mound is too large to miss!